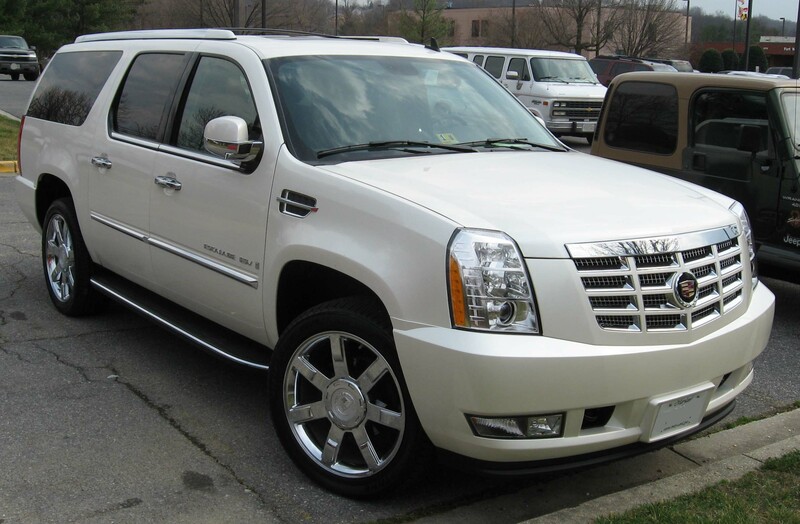 6 Passenger Cadillac Escalade ESV. If you want the best and that new car aroma, this is the vehicle for you. Fully loaded with (3) DVD screens, Bose Premium sound system, XM Radio and ipod jacks if you prefer to bring your own music on your ipod or smart phone. The Escalade is the ultimate in luxury for this industry. From its plush leather interior and black out windows for complete privacy, to the 7 level chrome trimmed exterior that includes beautiful 22” wheels, this is the vehicle to arrive in.